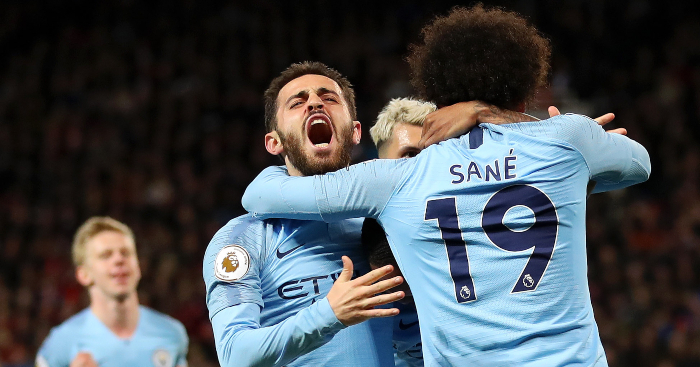 Manchester United have cast their eyes on two possible targets to bolster their rearguard in January, according to reports. 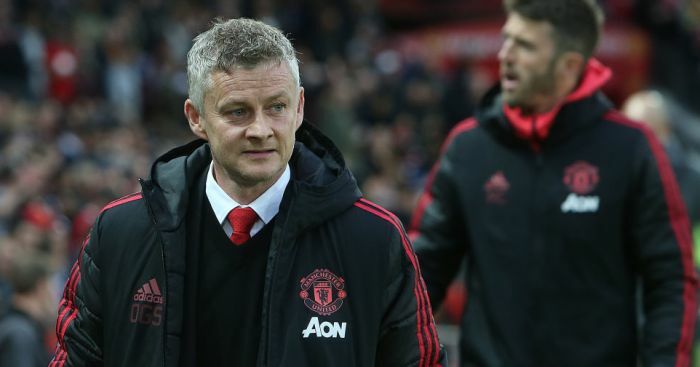 United have improved significantly under Ole Gunnar Solskjaer, but he admitted that he remains unhappy with their inability to keep a clean sheet, with the club shipping goals in all three of his matches in charge so far. Reports on Wednesday suggested that United have been in contact with Roma about a possible January deal for defender Kostas Manolas. 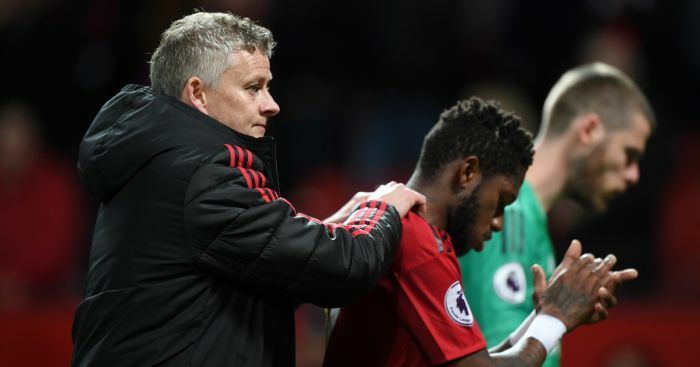 Tuttomercatoweb, via the Daily Express, claim Solskjaer has settled on the centre-half as the answer to their defensive shortcomings – with the Greek international possessing a €44m release clause. Meanwhile, Spanish outlet Don Balon claims that United are set to compete with Real Madrid for Porto centre-back Eder Militao, who has a £36m price tag. 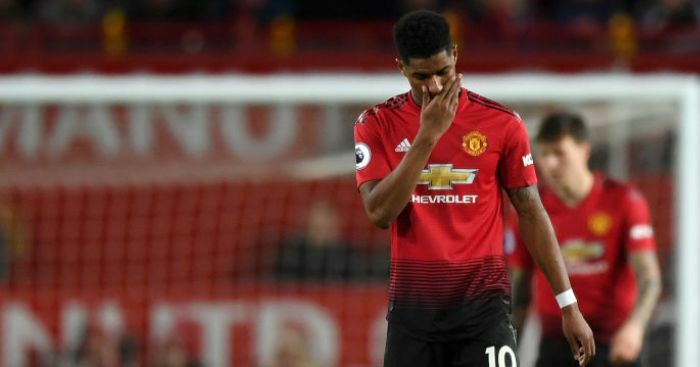 Portuguese paper Correio da Manha claimed on Thursday that the player is ready to reject Porto’s offer of a new contract, having had his head turned by United, who first registered their interest under previous manager Jose Mourinho. It’s reported the centre-half is unwilling to cement his future to the club, despite the opportunity to almost double his current wages, and amid reports in the Portuguese press that he has had his head turned. Cadena SER state that Diego Godin has rejected a new two-year deal to stay at Atletico Madrid which could once again open the door for United to make a move. It was claimed in November that Mourinho was lining up a £20m deal for Godin after renewing his interest in the Uruguayan, who has a deal which expires in the summer meaning he is free to negotiate a pre-contract with foreign clubs.